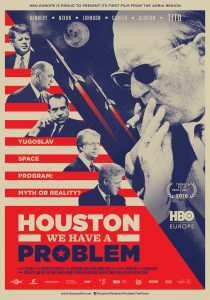 Arras Film Festival – Houston, we have a problem! Compétition européenne > Houston, we have a problem! A film that skilfully combines reality and myth, the better to capture the complexity of an era.